Cryptocurrency payment startup FuzeX joins the many companies embracing Bitcoin Cash embracing Bitcoin Cash (BCH). 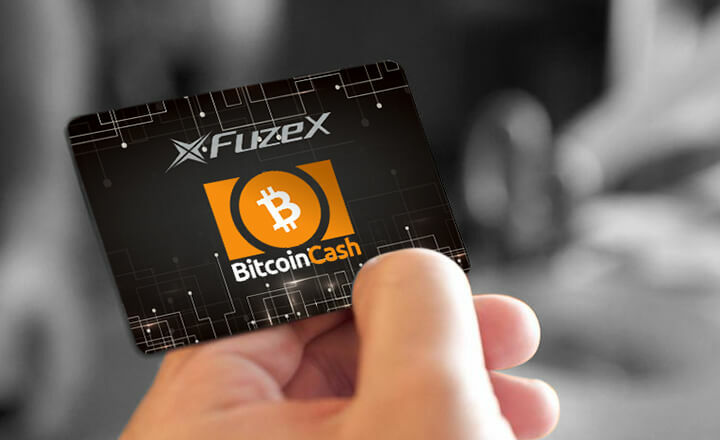 On July 23, 2018, the startup has signed a partnership with Bitcoin Cash-affiliated website Bitcoin.com to add the altcoin to FuzeX’s card project as the default crypto. The FuzeX card lets users store up to 30 accounts—including credit, debit, rewards, and cryptos. The team behind FuzeX plans to release the payment card in the third quarter of the year. The deal also welcomed Bitcoin Jesus and Bitcoin.com CEO Roger Ver as a consultant to FuzeX. Ver is a known Bitcoin Cash advocate and a non-believer of Bitcoin. 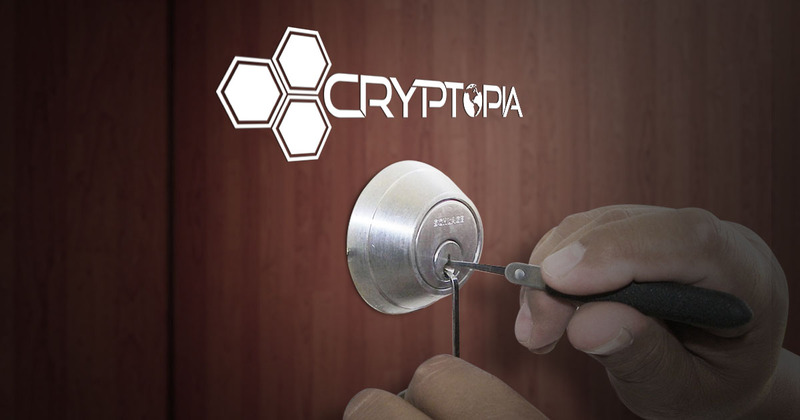 In addition, many consider him as one of the trusted experts in the crypto scene. 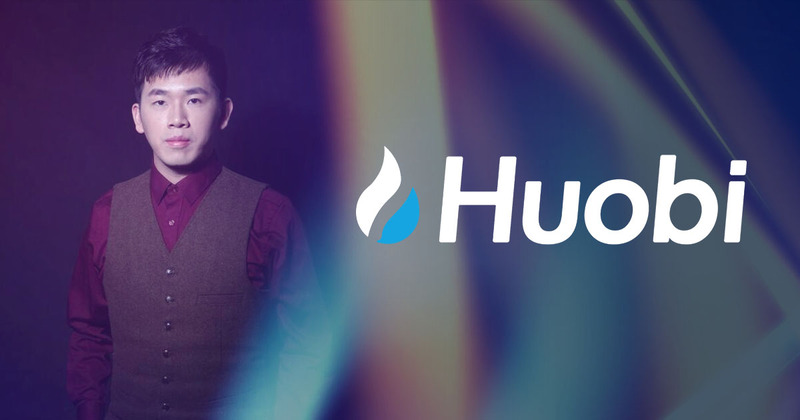 FuzeX’s initial coin offering (ICO) and published whitepaper initially stated that the project would integrate Bitcoin (BTC) and Ethereum’s Ether (ETH) into the FuzeX card. 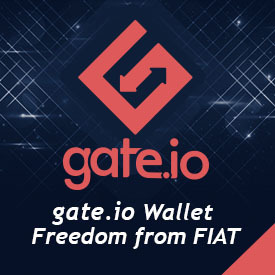 However, the recent partnership replaced the project’s current default crypto—Bitcoin—with Bitcoin Cash because of the former’s deficiencies. 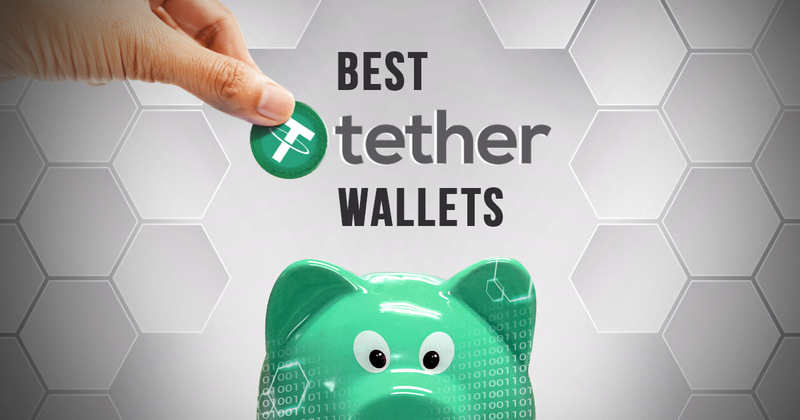 FuzeX argued that the replacement from Bitcoin Cash to Bitcoin made sense because the former provides faster transaction speed and cheaper rates compared with the latter. In fact, FuzeX continued, the number of Bitcoin users slowed down transactions and pushed up the required fees. Bitcoin dominates the crypto market in trade volume with 31 percent, miles ahead of Bitcoin Cash’s 3 percent. Furthermore, Bitcoin’s average withdrawal fee of US$10 is 1000 percent higher than Bitcoin Cash’s fee, according to FuzeX. 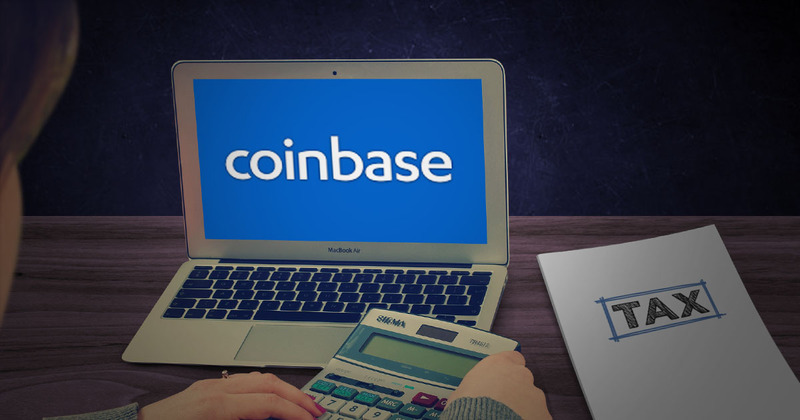 Nevertheless, the team added that it plans to support more virtual currencies as the technology improves in the future, including Bitcoin.